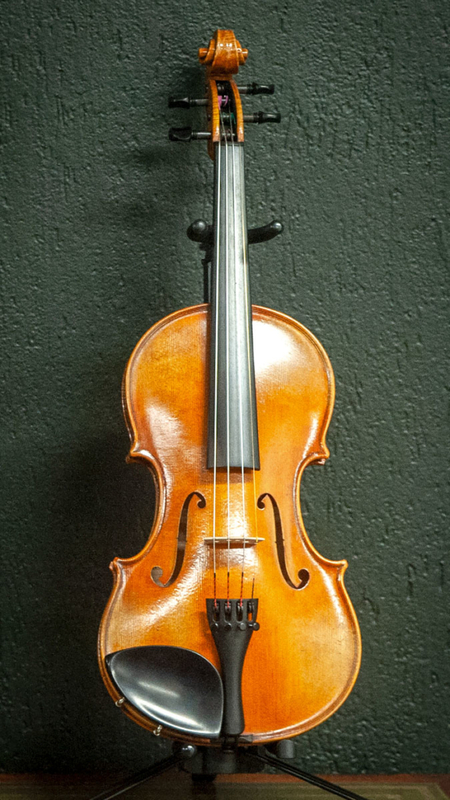 Stevira violins, violas and cellos are exclusive to North Shore Strings. Made in China, these instruments are high quality intermediate to advanced instruments available at an affordable price. The instruments are antiqued and do not look like student instruments. The sound is high quality owing to the quality of the wood used in their construction. 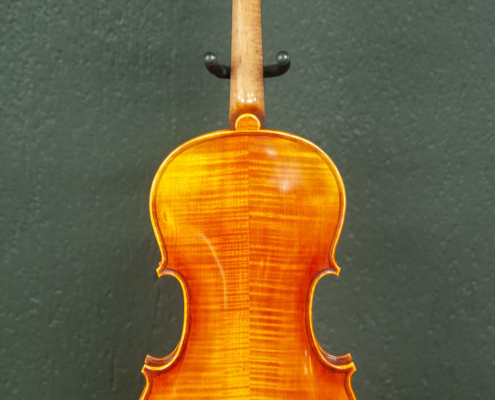 They are very well made to Stradivari and Guarneri patterns, in outline and arching style. Each instrument is individual so prices do vary. 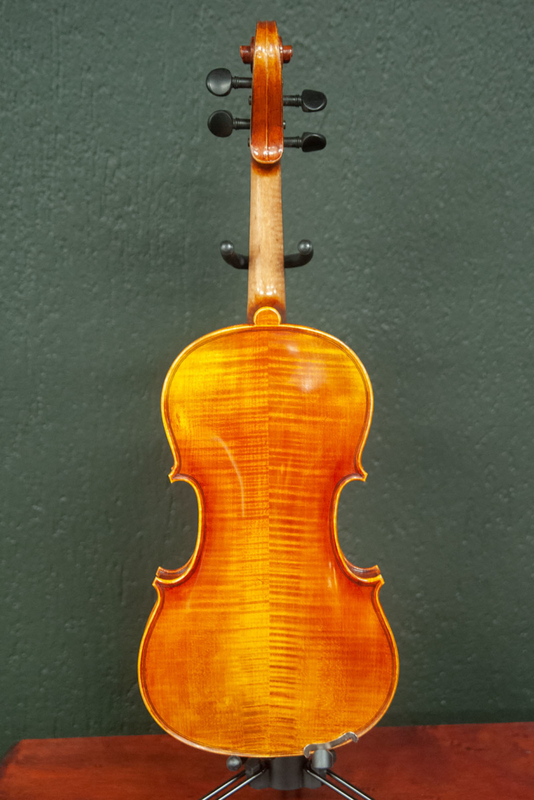 As a guide, violin prices range from $1250 to $4000 and cellos from $3600 to $8500. The instruments are usually sold as instruments only, but can be sold as an outfit. 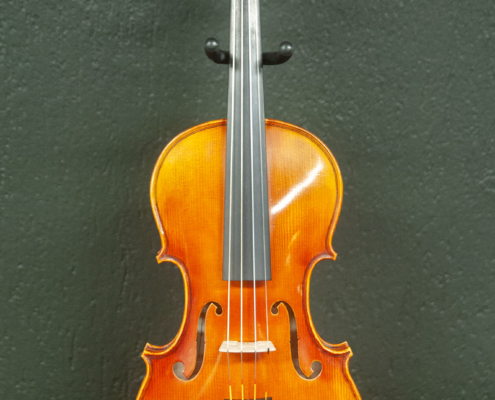 We can discount cases and bows with the purchase of Stevira instruments. 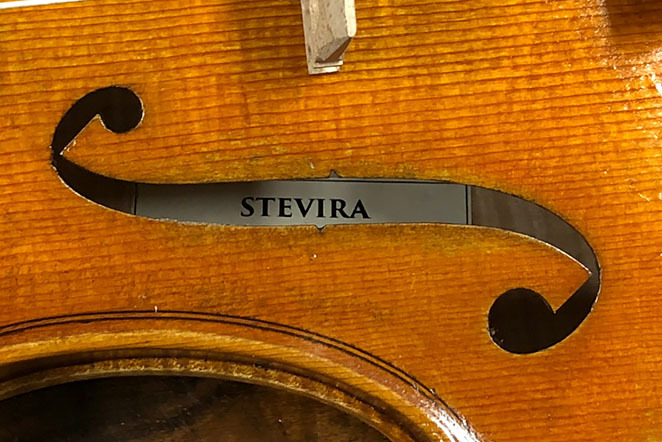 We see the Stevira instruments as instruments that will satisfy players who are looking for a high quality instrument that they won’t need to upgrade from unless playing professionally. 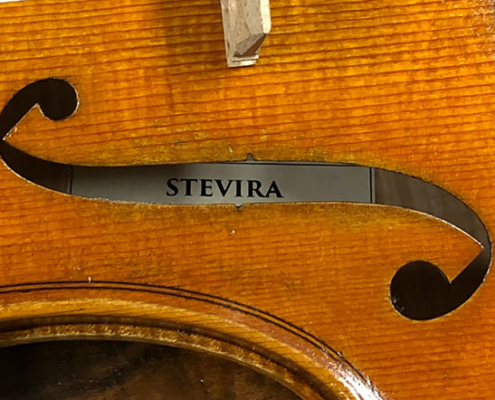 If you would like to try the Stevira instruments, then please simply make an appointment to come and try them! Sample of photos of Stevira instruments. 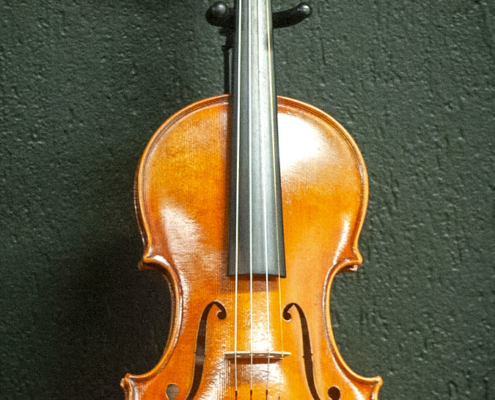 Owned and operated by violin maker and repairer, Doug Cotterill. Doug has also taught violin on the Lower North Shore of Sydney for the last 18 years. 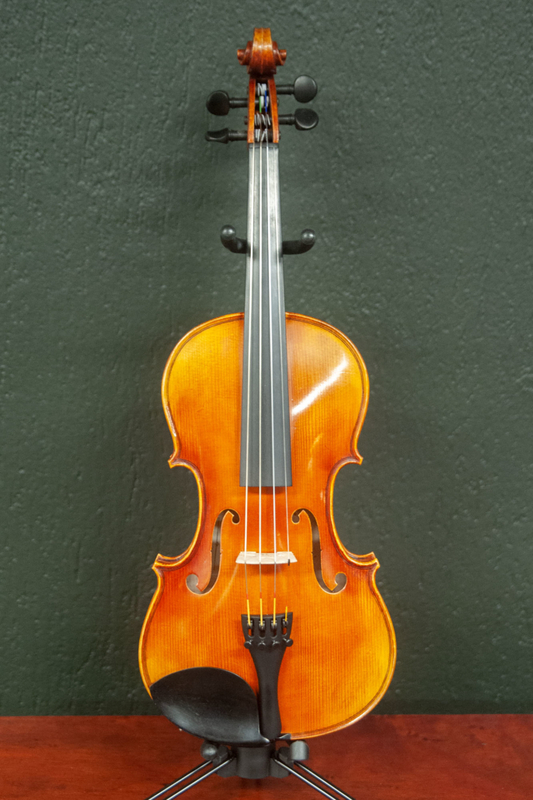 North Shore Strings strives to offer string players more convenience and affordability when purchasing instruments, accessories and hiring. Repairs are done by a person who knows how to make fine instruments from start to finish. Sometimes I might need to be away from the shop. Please call before visiting to avoid disappointment.